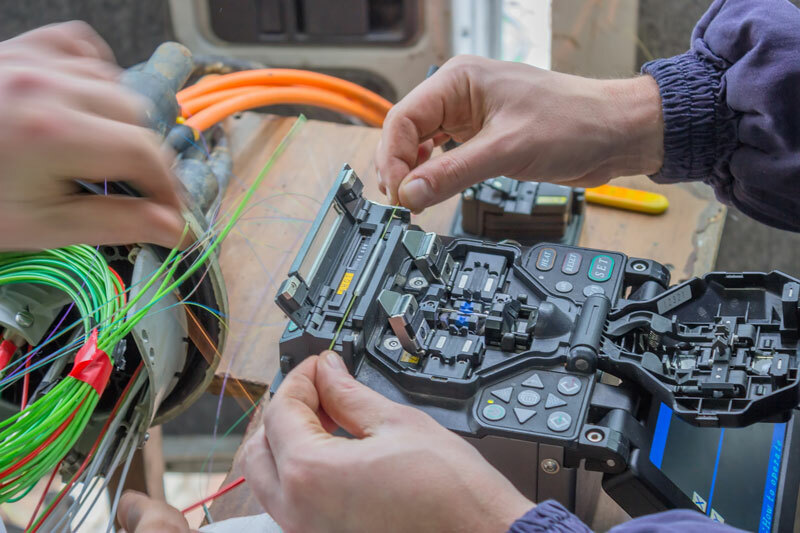 Lantek Fiber Optic Service, Inc. is an established regional leader in the telecommunications industry. 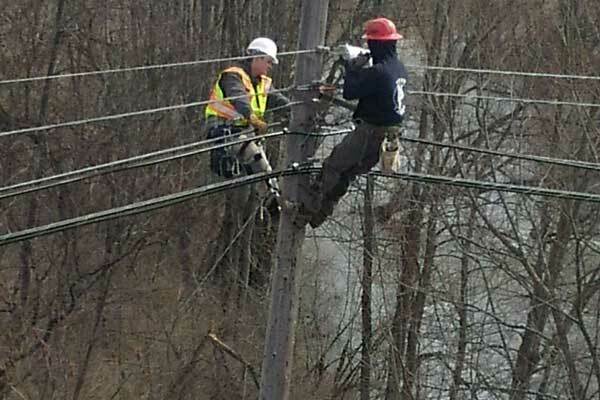 Based in upstate New York, our firm offers a full range of telecommunications services including fiber optic construction and technical services which includes New York, Pennsylvania and throughout the northeastern United States. Our highly trained teams have the experience and expertise necessary to complete your project on time, within budget and to your specifications. 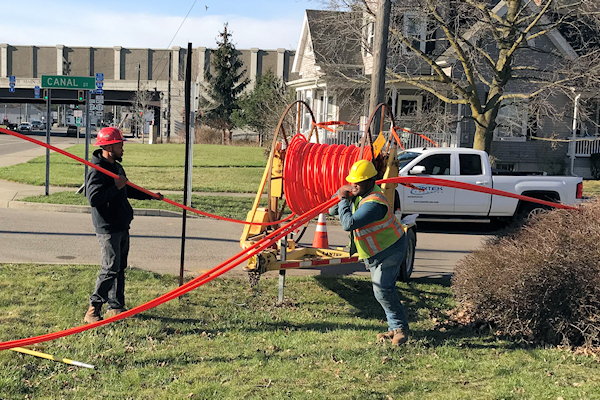 Whether it be, aerial or underground network line construction, network splicing and testing, or final network turn-up and customer training, Lantek Fiber Optic Service, Inc. is up to the task.